The voting results for the big Ludum Dare 24 are in! The theme was the long awaited "Evolution", and together (which means Jana, Björn and me) we created a game that could be described as the evolution of Shodan or a similar evil AI. 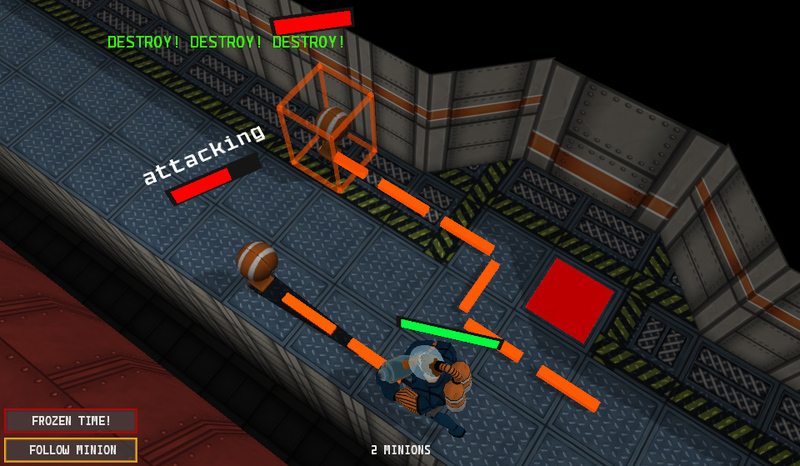 In our entry kernel exception you start with two robots (and a security cam) and try to get in control of a whole randomly generated space station by hacking and zombifying its inhabitants. After the more or less disappointing results for my last Ludum Dare game, Wunderworld, I'm quite happy about the average ratings for our team effort: out of exactly 400 entries for the jam, we are #15 overall, and even cooler, #12 in the graphics category (which is kinda what we hoped for, as our team had two artists). It was also nice to get mentioned on superlevel.de as one of 73 memorable games. Right after the results were published, the Mini Ludum Dare 37 started - and this time I am the one doing the hosting. A lot of thinking went into the theme, and therefore there are two: Not-Games is the main theme, and for everybody who doesn't like simulators / serious games / art games, I created the alternative theme Real Real-Time (which means that your entry should depend on the real time outside the computer). The main reason why I chose those themes was the urge to trigger people to do more unusual games, at least more unusual than usual. Something to make people thinking outside the box. Not-games are a nice way to think about the rigid definitions of what we believe games are and should be, and if there should be rules regarding game design at all. The real-time thing is another direction in this regard. 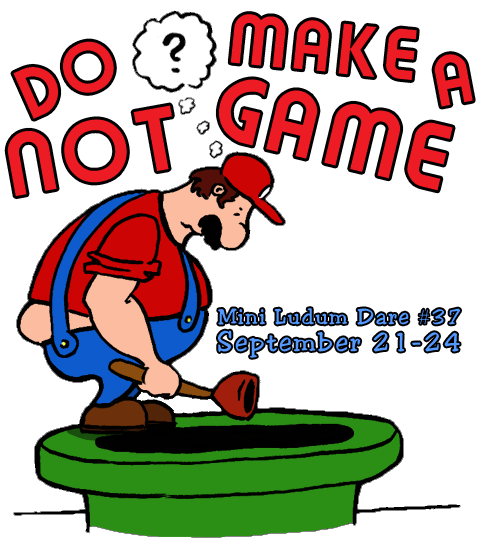 I hope to see some exciting entries for this Mini Ludum Dare, and I surely will write about them here on our blog!